Climbing the mountain of Huayna Picchu also known as Waynapicchu mountain is one of the top tourist attractions when visiting Machu Picchu. 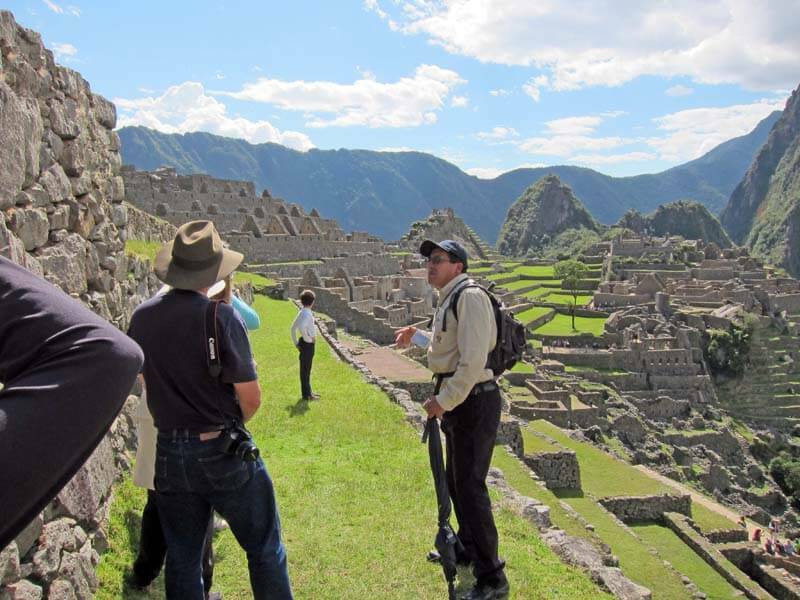 This article will give you all of the information you need to about Huaynapicchu tickets. 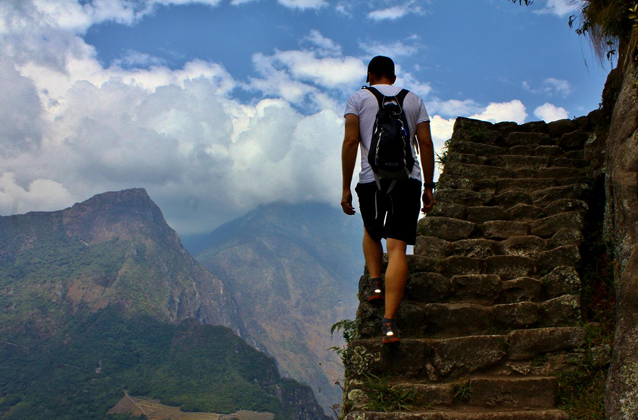 Tickets to climb Huayna Picchu can be purchased online on our website. There are only 200 Waynapicchu tickets for the 7am group and another 200 tickets for the 10am group. 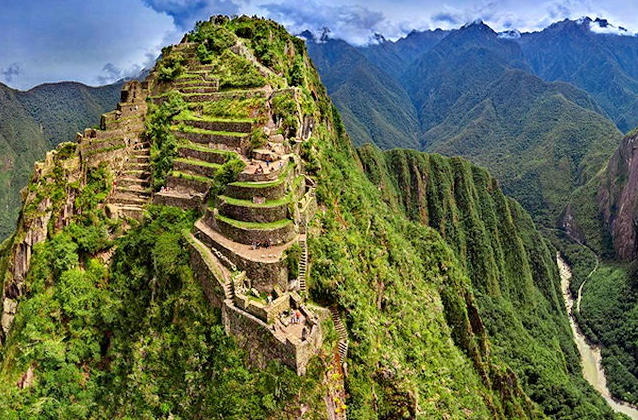 Due to the few amount of tickets, you must purchase Huayna Picchu tickets at least 3 months in advance. Which Huayna Picchu ticket should I choose, the 7am or the 10am? This is a matter of personal preference. Some people prefer the 7am Huayna Picchu ticket because Machu Picchu is foggy until about 9am and they do not want to be exposed to the sun while they climb. They also want to see the rain forest clouds upon reaching the summit of Huayna Picchu. Since you can stay on the summit until the clouds clear, many people prefer the 7am Huaynapicchu ticket because it allows them to see the rain forest clouds as well as a beautiful view of the Machu Picchu citadel below once the clouds clear up. The majority of people however, prefer the 10am Haynapicchu ticket because the skies are mostly clear during this time. The clear skies allow for nicer pictures as well. Can I buy 2019 Huaynapicchu tickets now?